Hi Sneha! Tell us about your academic and professional background. I am a mechanical engineer from BIT Mesra. I secured 1st division with distinction in my graduation. I was awarded Tata Steel scholarship for the 3rd and 4th year in college. I have always been a learner and a doer and that is evident in the vast number of quiz competitions I have represented my school, college and organisation in and the project work that I have initiated at work. I am a great believer in the strength of teams and the pursuit of excellence. What are the factors which led you to pursue an Executive MBA? I had always believed that experience was a great teacher and enjoyed working in core technical areas. A management course from a reputed institution is what I had planned for. Can you briefly share the role you were playing in your erstwhile organisation prior to joining PGPEX at IIM Calcutta. As a part of the Business Performance Enhancement – Operations department at a Steel Major, I had a crucial role to play in the field of change management. The stage wise process right from analyzing key KPIs in a business operation vertical to generating ideas around it, prioritizing them, planning and executing the ideas using TQM tools. I have experience in project cost modelling and project management. I have worked in enhancing EBITDA in the areas of Plant Operations, Maintenance, Procurement, ferro Alloys and Minerals, hospital, town services and general admin expenses. I believe in teamwork, lateral thinking and problem solving and task achieving. Which B-schools did you apply for and why did you select IIM Calcutta? I didn’t apply to any other B-school apart from IIM Calcutta. I chose it as the faculty reputation is excellent and the location was close to my home. The programme at your B-School is one of the most expensive programmes. How have you financed the course? Yes, I took 70% on loan and rest is my own investment. What is a typical day in your life at the campus? The campus life is very engaging. My day starts early morning when I start preparing for the class assignments. The classes are very interesting with the faculty earnest in their attempt to imparting the best knowledge. The discussions in the class involves a lot of people and enhances one’s perspectives. Was it difficult for you to adjust to the student life after a gap of many years? How did you cope with it? 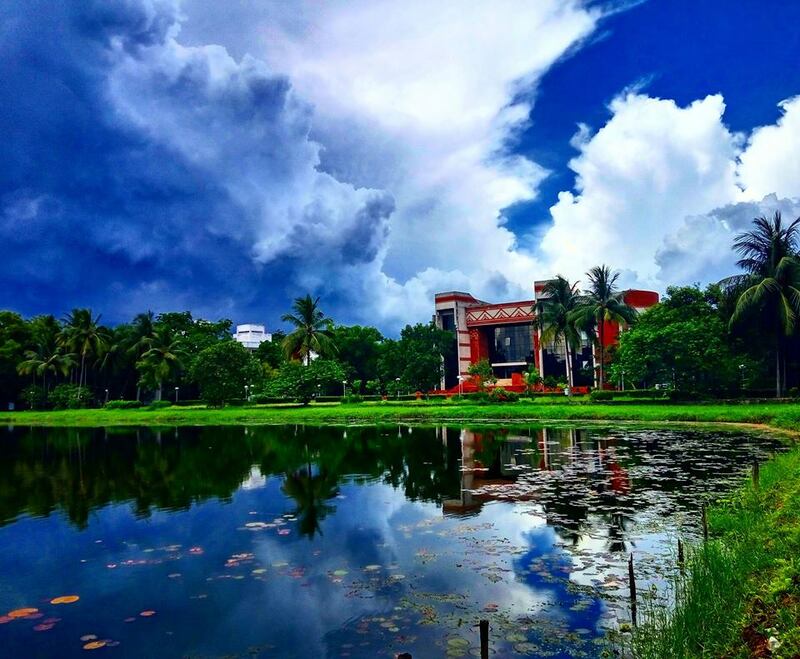 It was a bit difficult initially given the sleep deficit I had but the love of learning and the picturesque green environment around in the campus allayed all the stress levels. What are the non-academic activities you are involved in? Quizzing (Winner Tata Crucible Jsr rounds), Public Speaking (CL and CC at Toastmaster’s Int), Swimming, Blogging and Badminton are the activities in which I partake in. How much industrial and international exposure does your programme provide you? 2 weeks of Industrial and international immersion. What are the difference in teaching methods applied by guest lectures delivered by academicians and industry practitioners? Please share the best elements from both. Academia- Very contemporary and relevant cases with business context discussed and analysed as a part of coursework. The Pedagogy may appear to be strict and hectic but in the end you realise that it is worth it. The faculty is extremely dedicated and structured. Industry- People with an illustrious profiles share their experiences at work and are happy to take questions from us. How much is the rigour at the programme in comparison to the 2 year regular MBA? It is very rigorous. Since the time on hand is reduced by a year as compared to the 2 year programme, the course becomes extremely challenging. However, after gaining considerable experience at work, students in the exec MBA program are able to relate to the course content with ease. This also helps in quickly grasping a lot of concepts which probably is better spaced out in the PGP course. According to you, what is the best aspect of your programme and campus? Cross learning from the experienced batch of people. There is a lot of knowledge and wisdom in the class of 68. What are your expectations from the programme? How would you like to implicate the learning after completing the programme? My expectation from the program is to give me a general management overview of how businesses are run in India and abroad. The business strategy that companies take up is laid on sound management principles which is applicable to all sectors in industry. The team work and the insightful discussions with the peer group and the interaction with the intelligentsia will help me take good decisions in my future work area. What is your advice to the aspirants of Executive MBA? Be open to whichever premier institution you have been selected. You have made a right decision and have faith in it. Work on your strengths. With your prior experience fortify your position and look for the next leap. The next work should generate interest and be one in which you can create impact. Think about what you can learn from your stay and introspect on what you want from your work. Think long term. Don’t get into the herd mentality of taking u a job just because it pays exceedingly well. Look at what you have to contribute and gain from it. Do find time to connect with people in your batch and in the campus. Make good relationships. If you are entrepreneurial, start making the b-plan and strategizing while at B-school. At the end make it a rich experience. 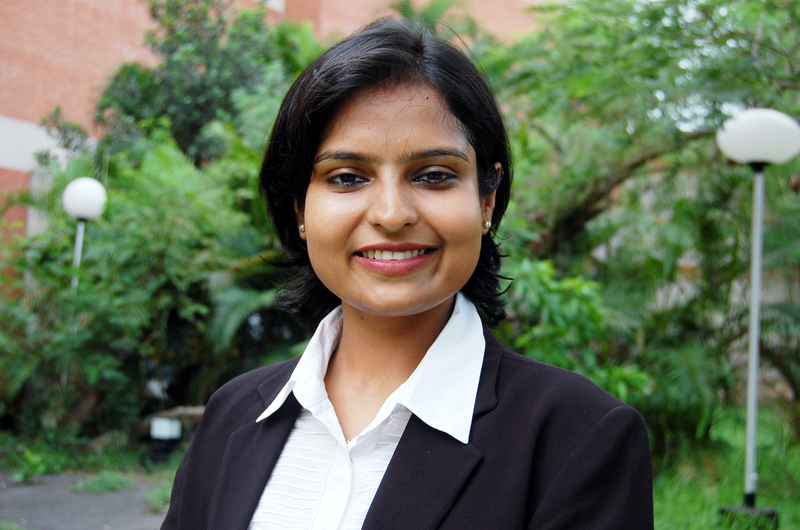 Sneha Ranjan is an IIM Calcutta PGPEX student. PGPEX is IIM Calcutta's One Year Residential Program for Executives gives mid-career professionals the ideal platform to augment their existing skill sets as they endeavor to armor themselves for senior and top management roles in the industry. The program, since its inception in 2006, has spawned alumni who have demonstrated excellence in the leadership positions that they have occupied in their organizations.